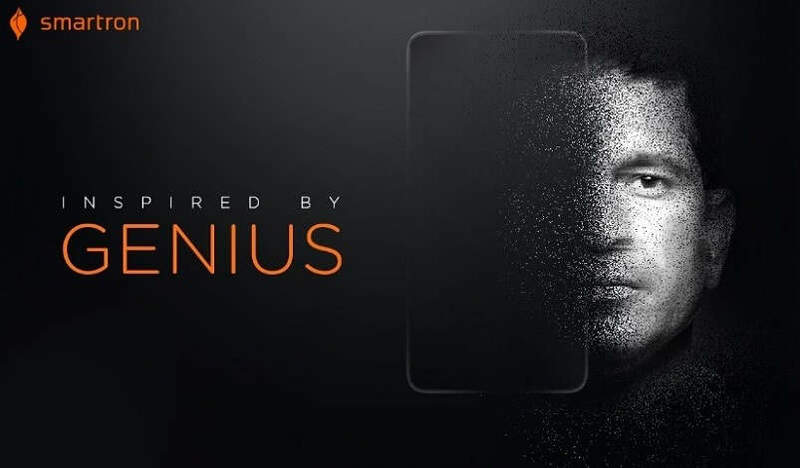 Smartron is all set to reveal their new smartphone in association with none other than their brand ambassador, Sachin Tendulkar. 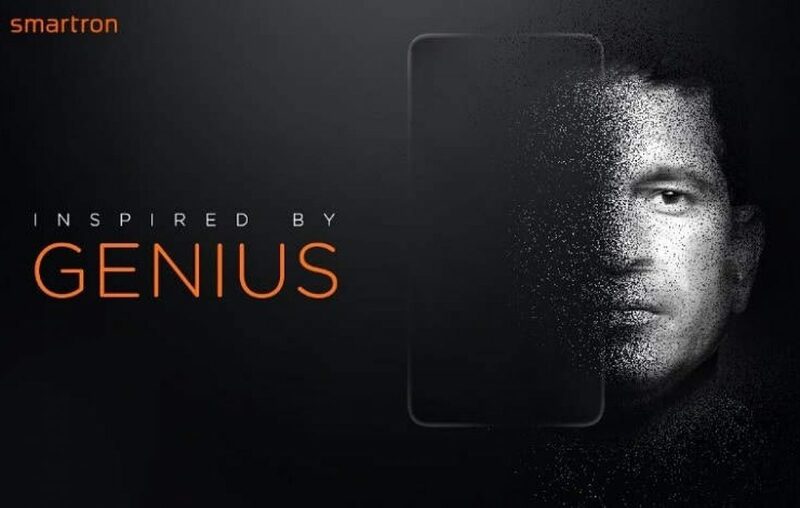 The second smartphone from the Hyderabad-based technology startup will be called Srt phone. Interestingly, those are the initial letters of Master Blaster’s full name – Sachin Ramesh Tendulkar, if you didn’t know already. The new Srt phone would be exclusively available through Flipkart, the homegrown e-commerce store. Before the release, we already have some specs to share, thanks to Flipkart listing. The USP of the new handset is that it will come with Android Nougat out of the box. And looking at the hardware specifications, it would be the second mid-range (After Moto G5 Plus) smartphone with latest Android OS. Talking about the Srt phone specifications, it would be sporting a Qualcomm Snapdragon 652 chipset, which is an Octa-core processor clocking at 1.8GHz. Accompanying the chipset would be 4GB RAM and 64GB internal storage. Additionally, the company is introducing tcloud unlimited storage with Srt phone. Besides these details, there is nothing revealed by the company yet. Stay tuned in for the details on the launch of the new Smartron phone. Would you be interested in buying a new Smartron phone? Let us know in the comments section below. Next article Microsoft launches its passionate artefact, the Surface Laptop!